After raining on the PUBG parade on desktop and consoles, its arch-nemesis Fortnite is making its way to mobile devices to further the competition. 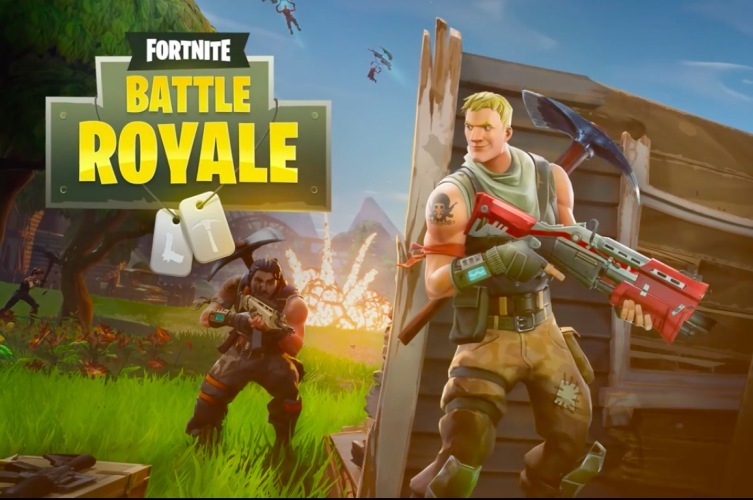 Fortnite developer Epic Games has today announced that the ultra-popular game is coming to Android and iOS devices. In an official blog post, Epic Games says that the mobile version of will be exactly the same as the 100-player showdown on the existing platforms. It’ll support the same gameplay, same maps, same characters, and even have similar weekly update cycles. 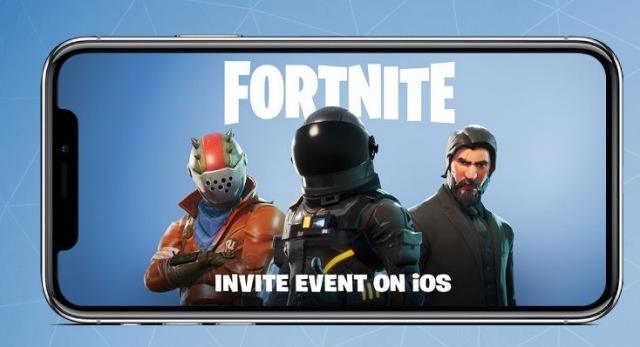 To start with, you can sign up for an iOS beta starting March 12 following which you would receive an invite to play Fornite. Each invitation will come with several other invite codes, so you can share them with friends before slaying them in the game. Now for the bad news: the Android version will not arrive for a few months. That gripe aside, the highlight is the support for Cross-Play and Cross Progression. So you won’t just be teaming up or battling those playing on mobile, but also those playing on PlayStation 4 and PC. Epic Game’s Nick Chester said this would be an opt-in feature so those on console or PC can choose to turn it off. PS4, mobile, PC, and Mac. Yes. Opt in for players who want to squad up. Cross progression, too. Yeah, that's correct. A PC player won't end up playing in a PS4 or mobile game, for example. It's opt in for players who want to squad up with friends. Another advantage for Fortnite Battle Royale over PUBG is that it will be available to a potentially much wider audience even though it’s only on iOS at the moment. PUBG on mobile, which has two different variants and is available on Android as well, has only been released in China, so it has limited base – not counting the significant Chinese diaspora around the world. It is, however, possible that PUBG may launch in other languages soon if it manages to set up more servers. Looks like Battle Royale battle is just getting started.